Everything needed to make a simulated underground ant mine. 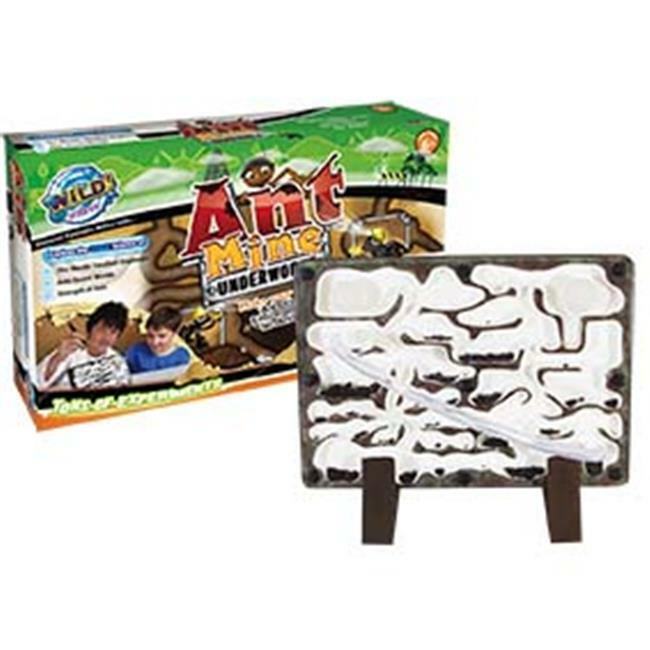 Just catch and add your own ants! Helpful guide teaches about the different kinds of ants and their function in the colony and also experiments for further learning. Ages 6+.